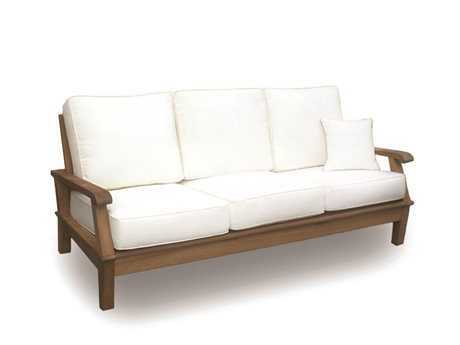 The price of outdoor patio furniture can be higher than other materials but because of the way teak ages, but teak furniture can be an investment that will last you a lifetime. 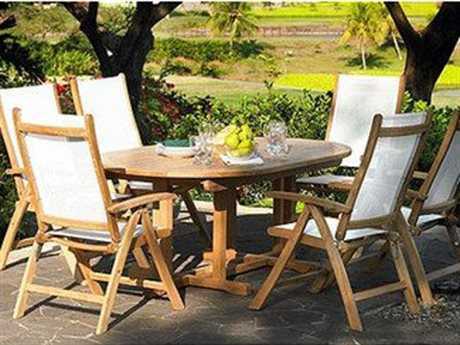 Teak patio furniture becomes more beautiful year after year as its natural patina ages, turning the wood’s honey brown to a silvery gray. 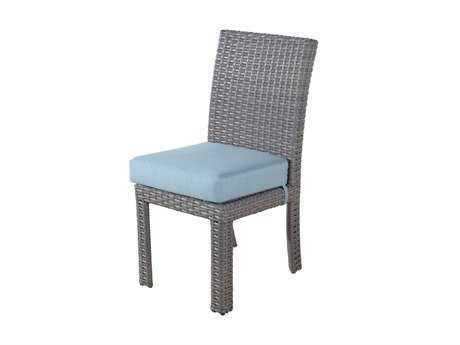 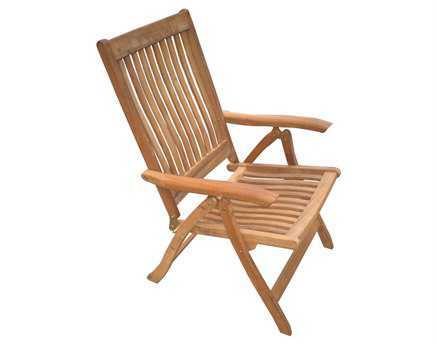 Teak patio furniture sets are a great investment not only because of their timeless nature, but because of the material's durability and strength. 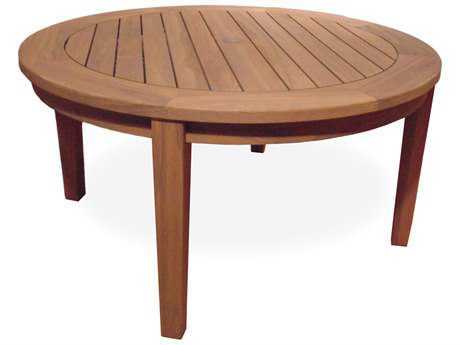 Teak outdoor furniture will easily outlast many other materials, un-phased by weather, temperature, or rigorous daily use. 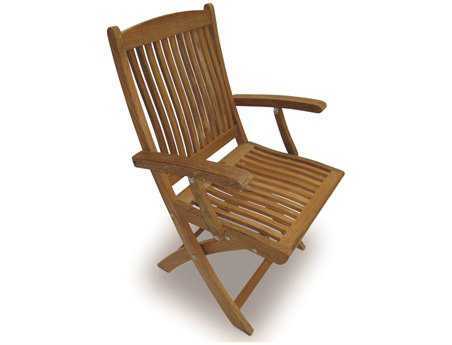 Teak has an abundance of natural oils and rubber in its core; these protective oils give outdoor teak furniture its natural weather-resistant properties even after being processed and kiln dried. 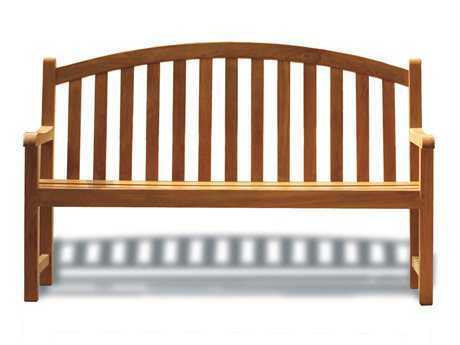 Besides weather proofing the wood, teak’s natural oils and rubber also help protect the teak from dry rot, fungi, and parasites. 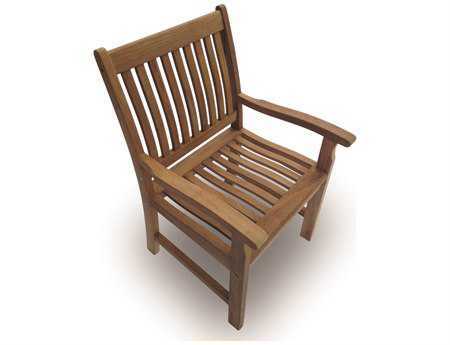 Quality manufactures will use lumber that has high oil content levels in the teak. 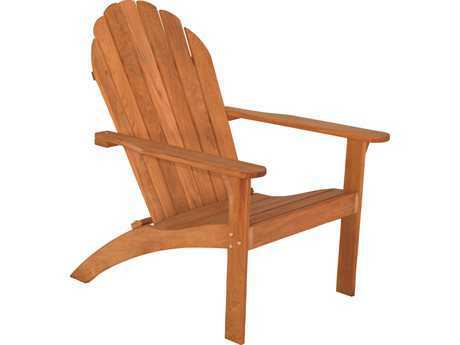 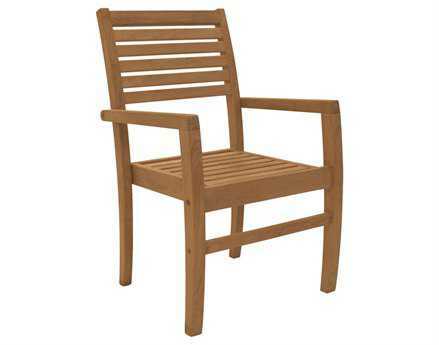 Weather resistant teak outdoor wood furniture is ideal for year-round use, and requires minimal maintenance. 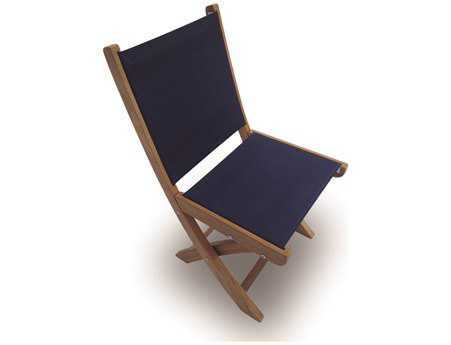 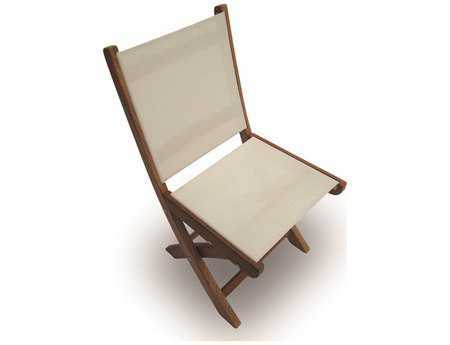 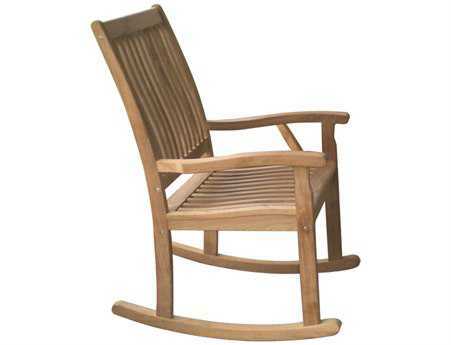 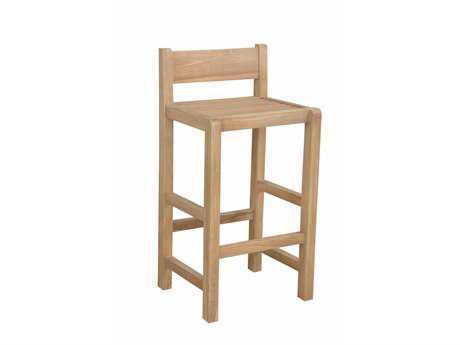 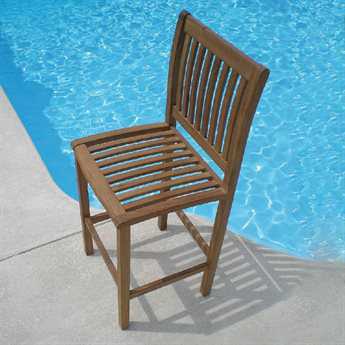 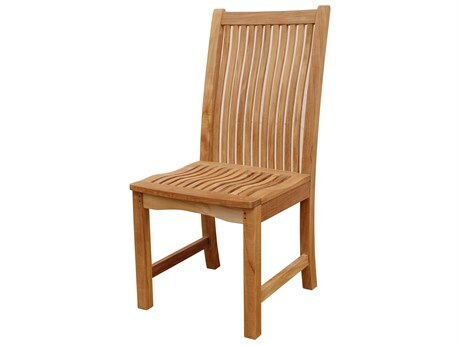 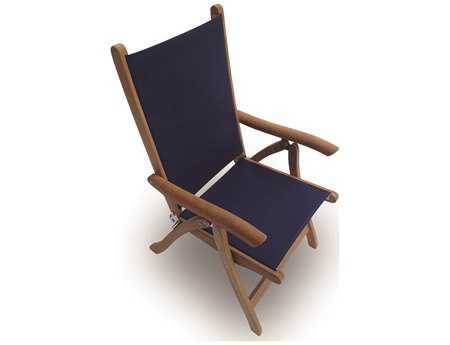 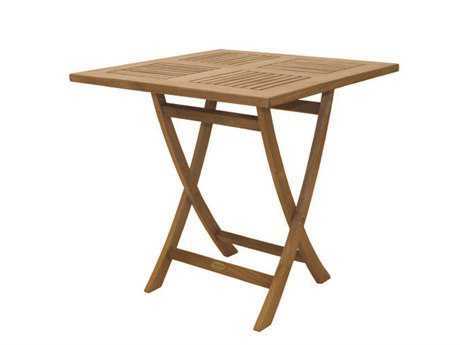 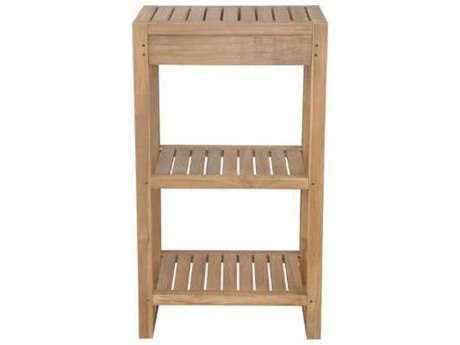 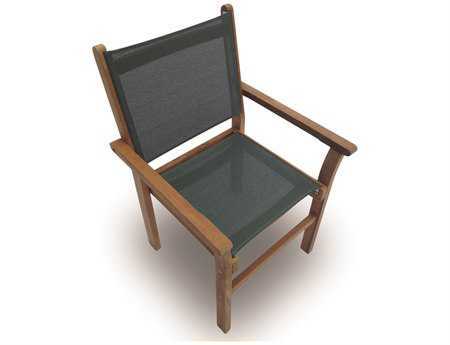 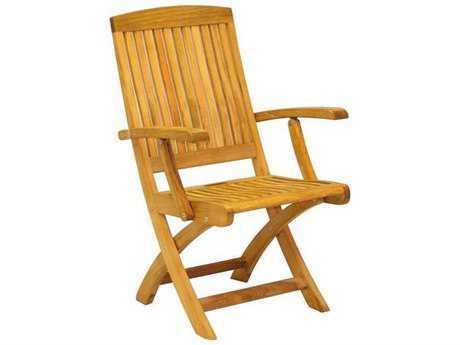 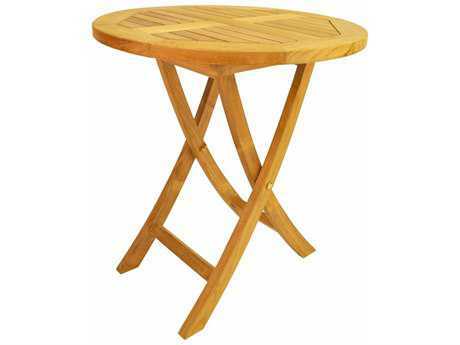 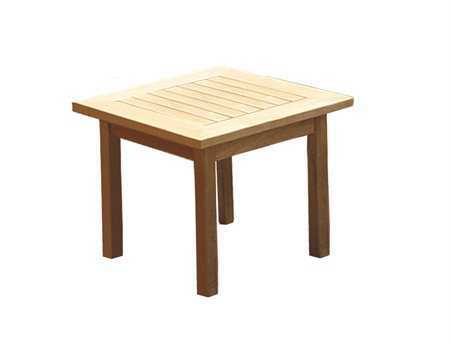 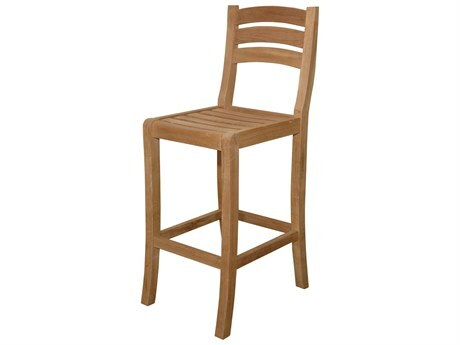 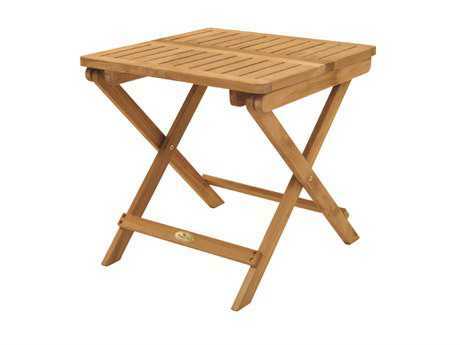 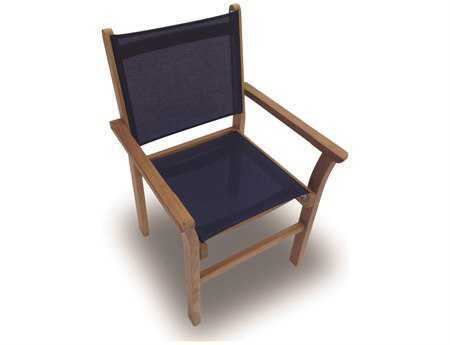 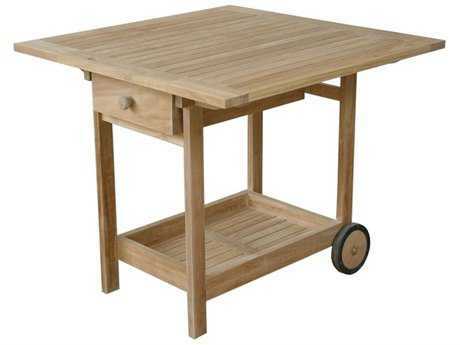 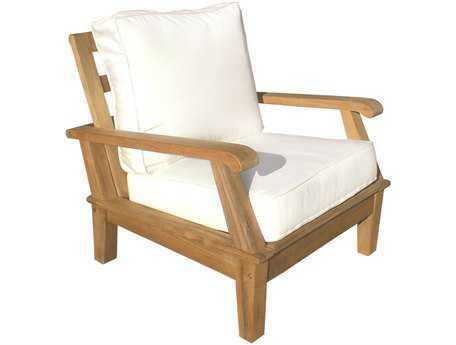 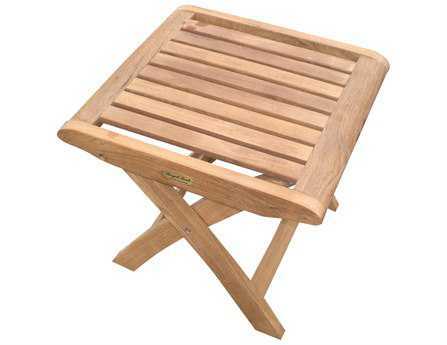 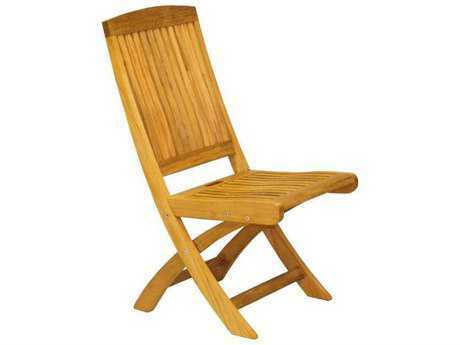 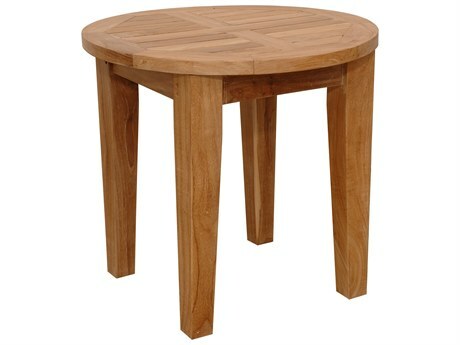 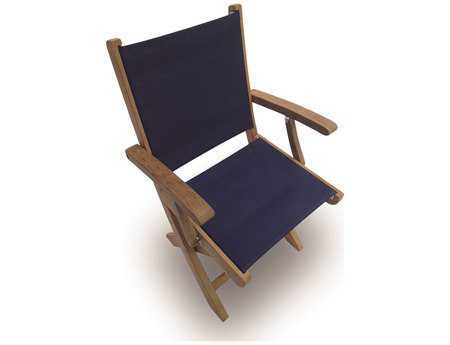 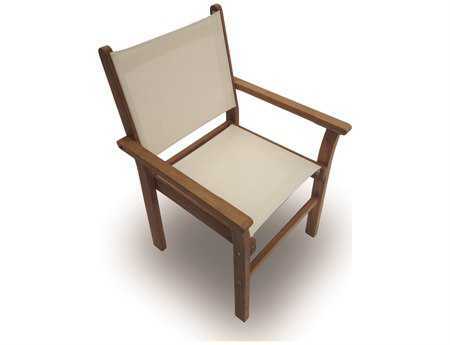 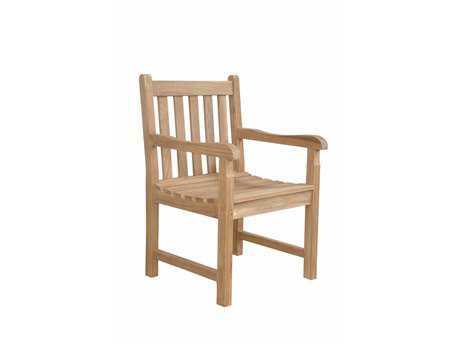 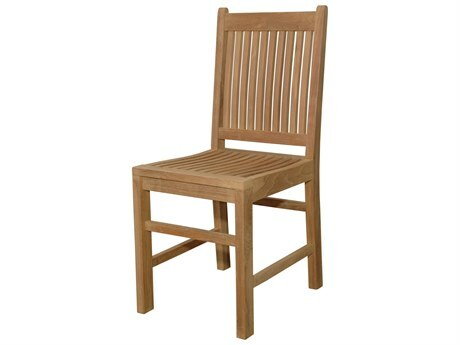 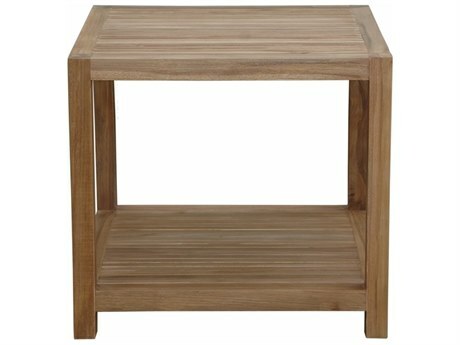 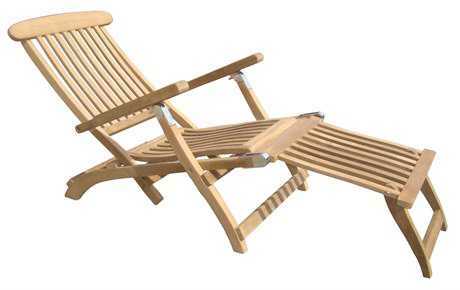 Modern teak outdoor furniture is also a very strong and durable product, allowing for frequent use. 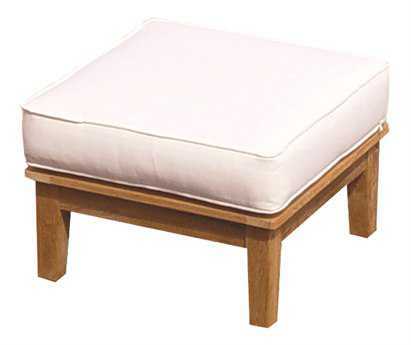 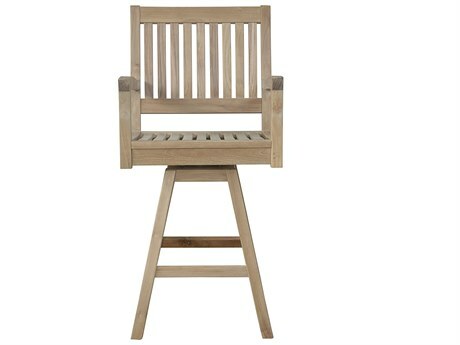 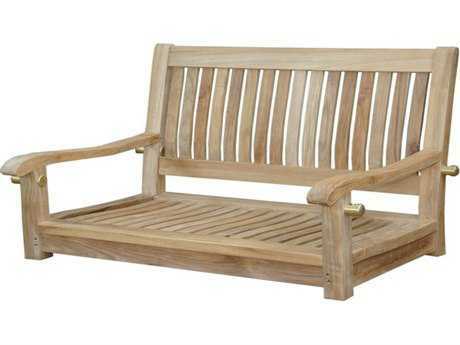 Teak patio furniture such as a teak garden bench is perfect for commercial spaces, or high traffic areas. 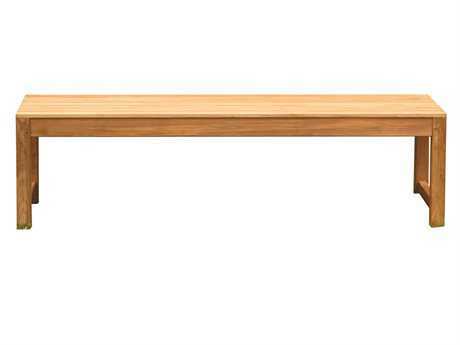 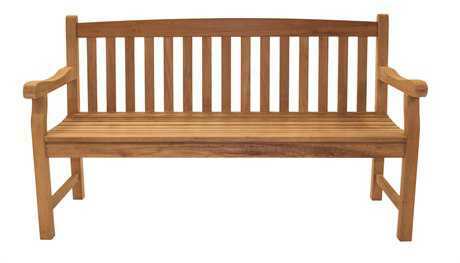 Teak bench outdoor commercial styles are perfect for businesses, gardens, trails, and public parks. 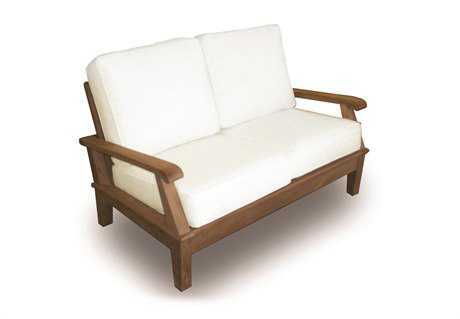 The way teak is made contributes to its durability and long lasting nature. 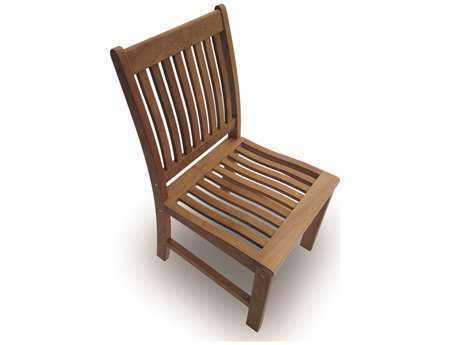 Quality manufacturers will use techniques like mortise and tenon joinery to fit pieces together snugly, without using metal hardware. 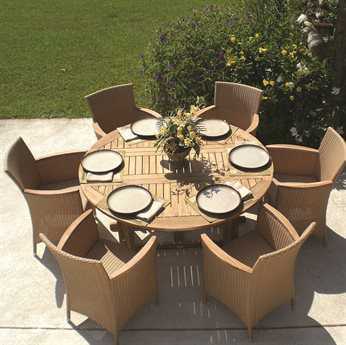 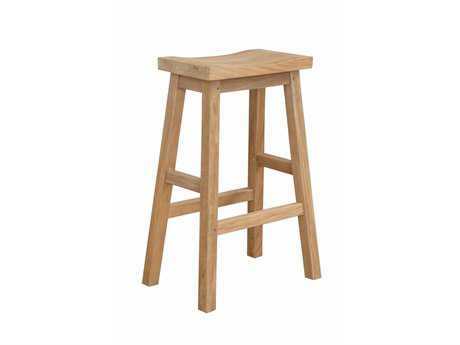 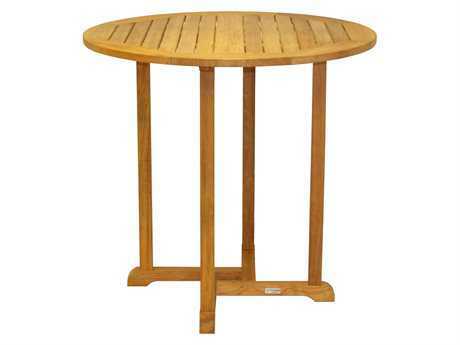 An extremely well made teak patio set will use wooden dowels to join the pieces together. 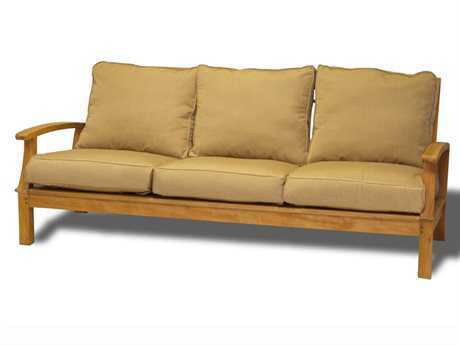 Teak pieces that are assembled with metal hardware won’t last as long as an all wood piece, but when hardware is used, make sure it’s brass or stainless steel to combat rust or corrosion. 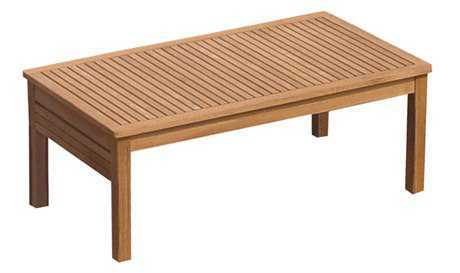 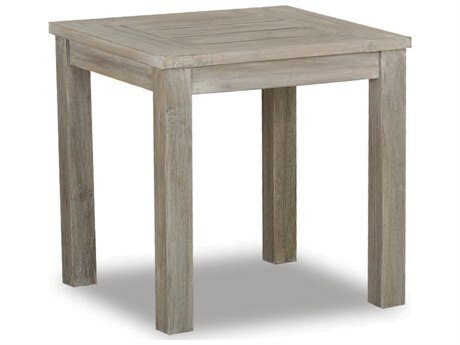 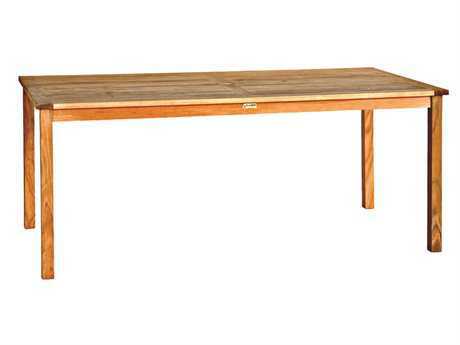 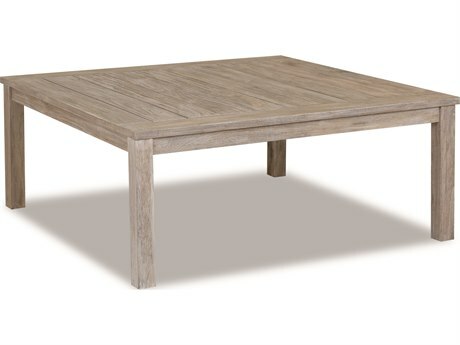 Another tell-tale sign of quality, when looking at teak furniture (for example: a teak outdoor dining table), is the lumber’s thickness. 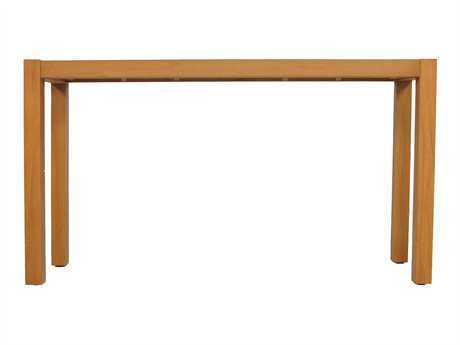 Teak outdoor table legs should be at least 1.5" thick on all sides, unless the piece is sculpted. 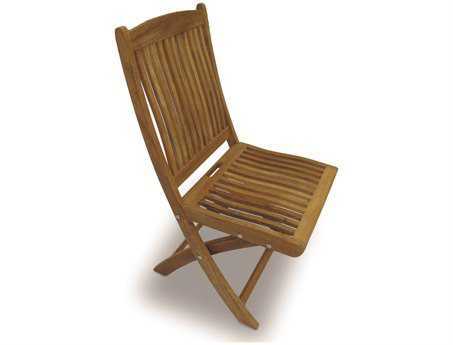 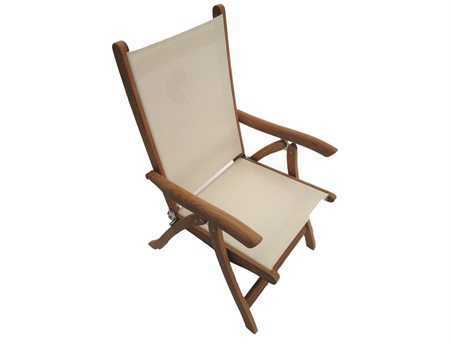 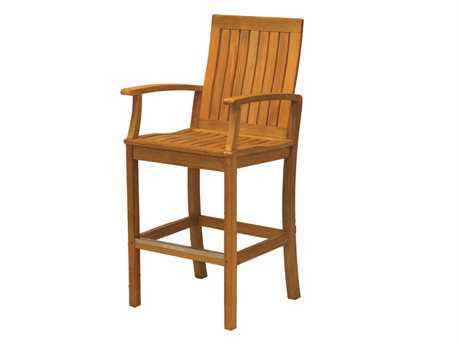 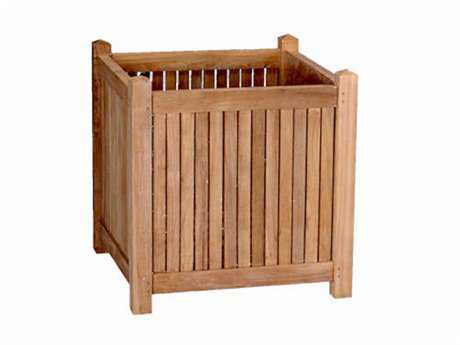 A manufacturer like Royal Teak Collection is a perfect example of exemplary craftsmanship. 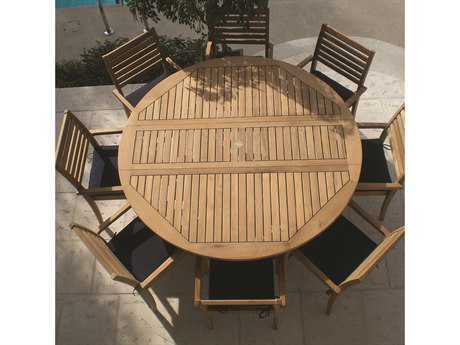 A teak patio dining set from the Royal Teak Collection is kiln dried and made with mortise and tenon joints for a secure fit. 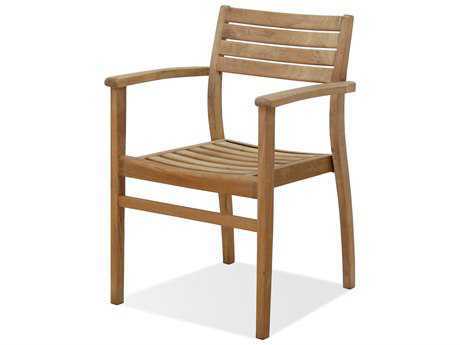 Royal Teak Collection only uses brass or stainless steel hardware, and the teak they use has a high content of oil which weather-proofs their furniture. 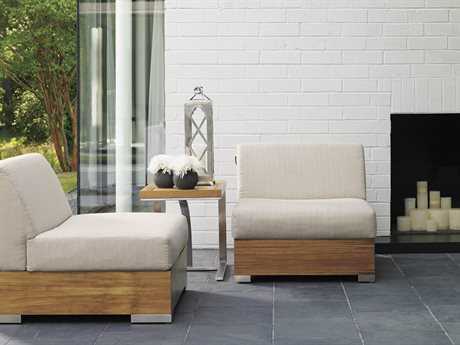 For more information about the best outdoor furniture materials best-suited for your needs, including teak outdoor furniture and other outdoor materials, read PatioLiving's comprehensive Outdoor Materials Buying Guide.